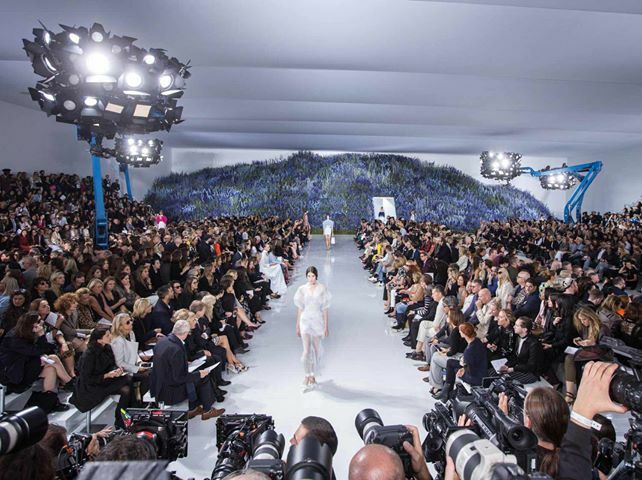 The Scotland International Fashion Festival. 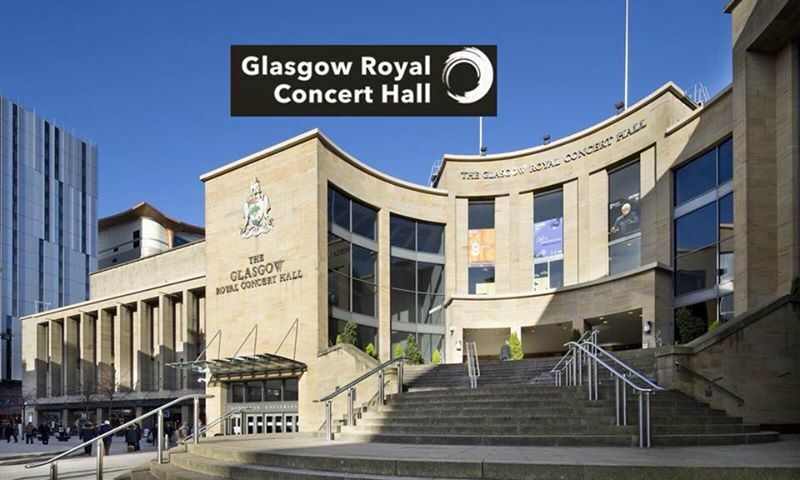 Infinity Events have chosen the landmark venue of the Royal Concert Hall in Glasgow to host this prestigious event. It is an ideal place to showcase your latest collections. 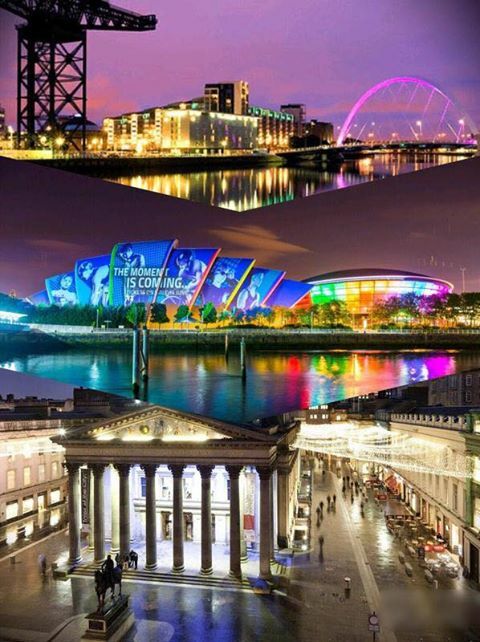 The event will also showcase Glasgow as a dynamic city where economic, cultural and commercial development are in full bloom. There will be huge attention from local and international television, film, newspapers, magazines and social media. Facebook, Instagram and Snapchat are fantastic tools for establishing young brands and assisting them in engaging buyers and keeping them connected to the brands ethos. The event will be held on the 13th & 14th of October 2018 in Glasgow, Scotland. With an exhibition area for local and international designers to engage with buyers. Naveed Rana - Born and raised in Scotland. 20 years Business experience, with a Masters degree in Business Management. 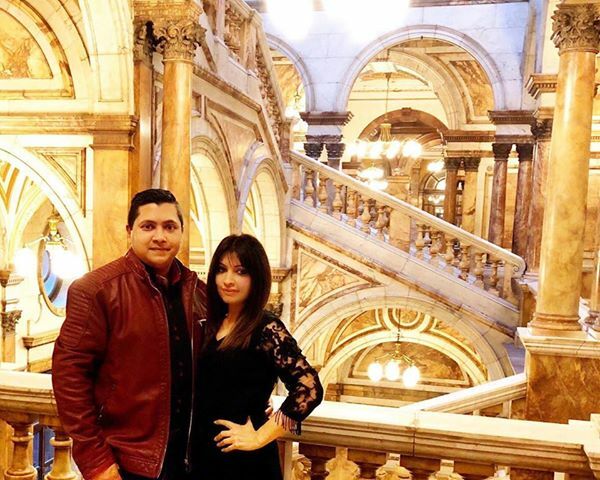 Humera Rana - An art and fashion graduate with continued academic learning from the Glasgow School of Art to ensure she is ahead of the game. 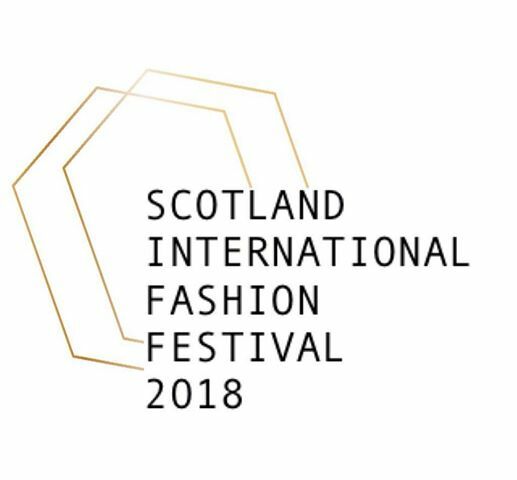 Infinity Events brings the inaugural 2018 Scotland International Fashion Festival Glasgow. 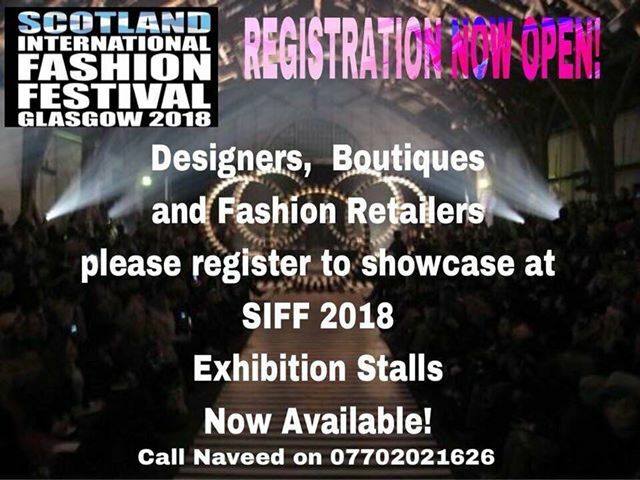 Bringing together up and coming, exciting designers from around the world on a common platform along with brands, buyers, media, models, hair stylists and MUA's and also offer the opportunity for manufacturers and fabric suppliers to showcase their talent at The Scotland International Fashion Festival. 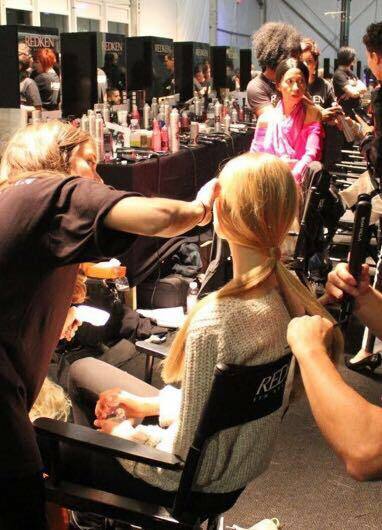 ​There will be huge attention from local and international television, film, newspapers, magazines and social media. Facebook, Instagram and Snapchat are fantastic tools for establishing young brands and assisting them in engaging buyers and keeping them connected to the brands ethos. 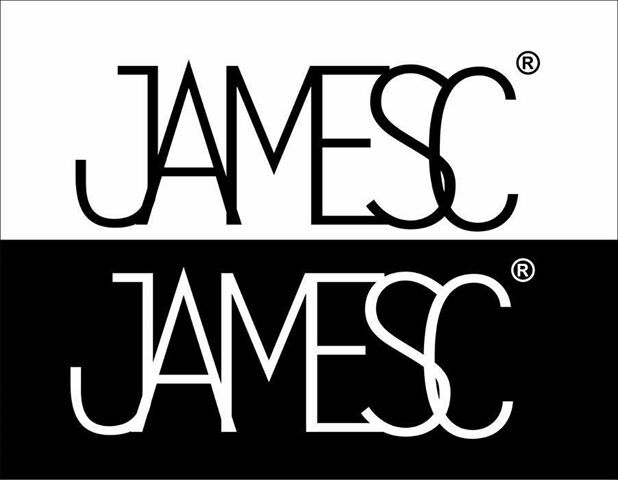 ​The event is not just about fashion, we want to help designers build a solid foundation for learning and enterprise. Helping design businesses take to the stage and promote their brands. ​ This event will showcase emerging designers and boutique owners from around the world. Fashion means different things to different people, but everyone is influenced by it! Chis Stephens and Member of Scottish Parliament and Cabinet Minister Humza Yousaf. 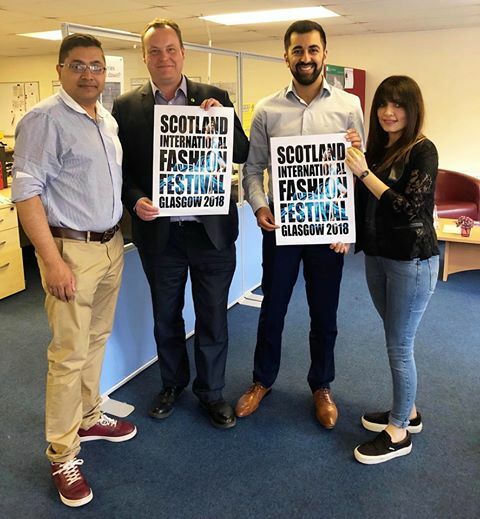 ​They are representatives of the Glasgow area and have given their full backing and support to the event and will be in attendance as VIP guests. 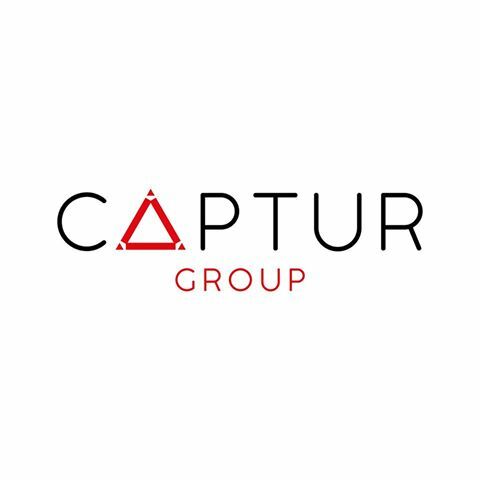 Digital Innovation for businesses and eventss and events.